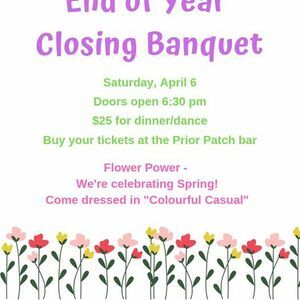 It's time to celebrate the end of curling season and welcome Spring! 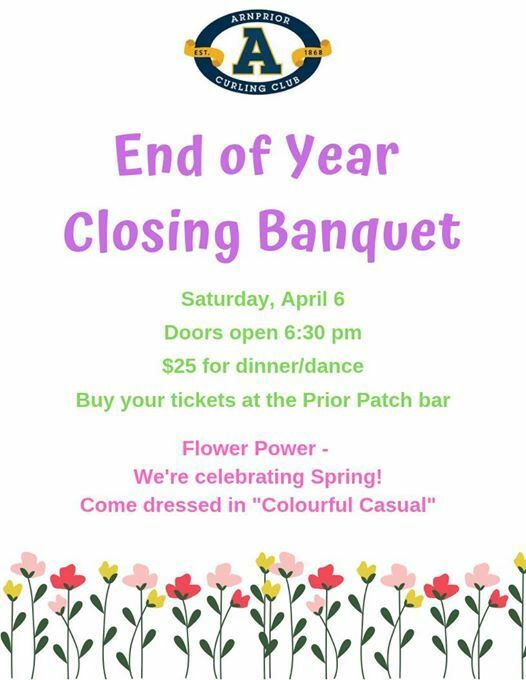 Join us for a dinner/dance on April 6th. Doors open at 6:30. $25 each. Please purchase tickets at the Prior Patch bar. 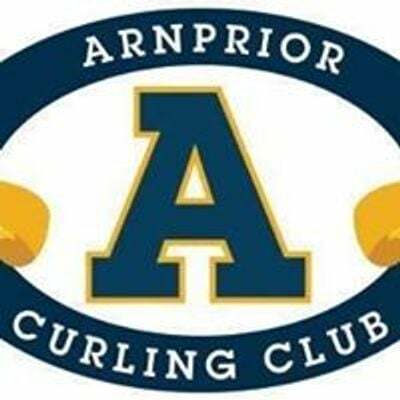 Arnprior Curling Club, A great place to meet new people, enjoy the sport of curling, socialize and more.